Chris Davis without a doubt has had the biggest influence on my own homeschooling. God providentially led me to his blog years ago and I have never forgotten his analogy of the acorn in this blog post. It is what set me off in a different direction, with the necessary confidence to go against the grain and simply allow my children to pursue their gifts. But how do we handle the high school years? Can we continue with a lifeschooling mindset and crowd out all the influences and voices around us that tell us we have to conform? Will we be successful if we simply allow our children to continue pursuing their God-given gifts? 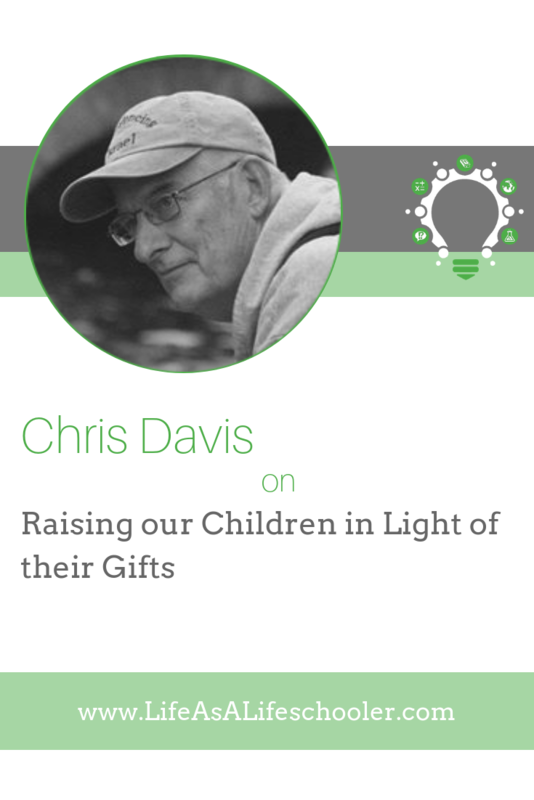 The success of Chris’ own children inspires me and should give us all courage to continue lifeschooling! Most people know Chris Davis as owner of the former homeschool supply company, The Elijah Company or as a homeschool conference speaker. Others know him as the father of 4 awesome children, now grown, who are doing amazing things that give Chris the courage to follow God in ever new ways. Still others know him as owner of www.HomeschoolTravel.com. For many years, Chris has brought homeschooling families to tour biblical Israel. Chris Davis’ blog, homeschoolingwisdom.com, is mostly about homeschooling. However, from time to time he shares things God has shown him in his 70 plus years on the planet and 30 plus years being involved with homeschooling families. And I can relate to that sentiment! 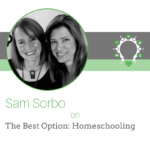 As I mentioned, you were probably the biggest influence on my homeschooling and the vision that God put in my own heart…which has ultimately led to my starting the Lifeschooling Conference. To give our listeners a little background, I discovered your blog years ago and it made such an impact on me. I think the first article I read was the one about the acorn. You expressed the kinds of ideas that had been circling around in my head and you really helped me to to solidify my philosophy of education. And then God providentially brought our paths together at one of Rhea Perry’s Home Education for Home Business conferences. My daughter Elleina had her novel with her that she had been working on for maybe a year and you were the first person she allowed to read it, so that was really special because you actually called her up and used her as an example in the presentation you gave about allowing children to pursue their gifts. I have always kept that analogy about the acorn in my head and tried to raise my children to be who God has called them to be, according to the gifts He has placed in them. I think that is revolutionary…though it really shouldn’t be. Can you give us a little more insight about this idea? 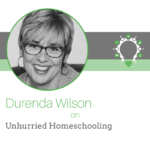 Give us some background about your homeschooling journey and what things were like when you were a pioneer homeschooler. 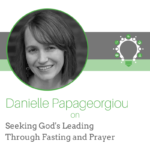 What led you to homeschooling and what do you see as God’s purpose in this movement? What is your biggest concern about what you see happening today with the homechooling movement? What do you think needs to change? I know that traveling had a huge influence on you as a child. I read your book, Gifted: Raising Children Intentionally, and I just loved the story you shared at the beginning about traveling with your grandmother. Share with us a little bit of how that impacted your education. While we’re on this topic of travel and how it fits with lifeschooling, tell us about the Israel tours, because I think that helping our children to understand the Bible better and that it is actual history is one of the most important things we can do in our homeschooling. 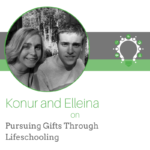 A couple years ago, we actually gave away a copy of your book, Gifted: Raising Children Intentionally, at the Lifeschooling Conference because I think it’s one of those “must read” books, especially for new homeschoolers. 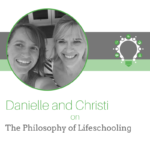 It really helps parents to understand what education is from a Biblical standpoint and it helps to strip away all the ideas that we have grown up with, that are so ingrained in us from experience and culture. Do you want to share with our listeners a little more about that book and tell them where they can get a copy?